Oh, wow. I didn’t know most of this. Thank you and sorry that happened to you. hmm! Too bad I didn’t know this when’s bike was stolen. I identify with the feeling you describe that buying from a pawn shop feels like getting a deal because someone else is on hard times. 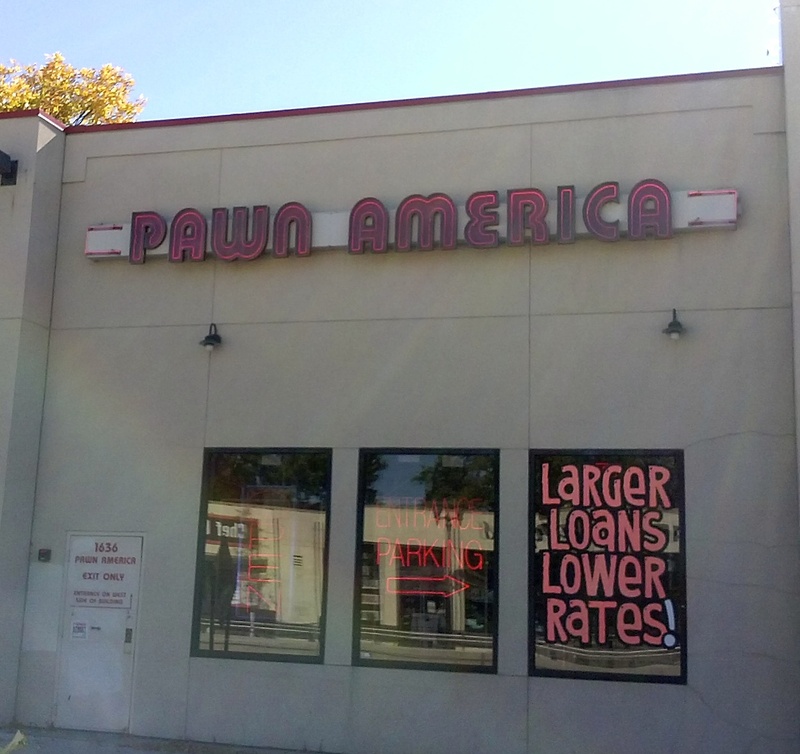 I suppose one way to look at it is pawn shops have been around for 100s of years because they are providing a means of getting funds when people need it. But I don’t think there are any easy answers here. Thanks for sharing your thoughts.